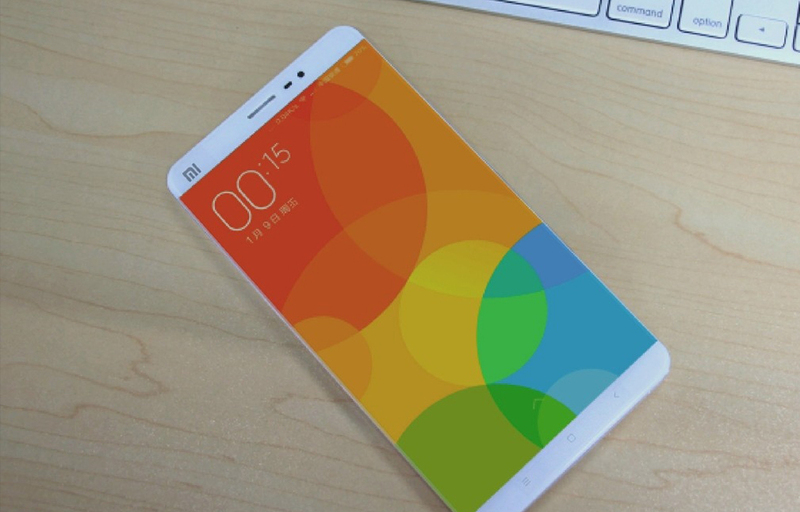 Xiaomi Mi 5 is ready to launch next month, may be in the last days. The device is going to be one of the best ever smartphones by Xiaomi. As per the rumors, Mi 5 will be a power-packed one with a number of great features and larger body. Xiaomi recently launched their flagship smartphone, Xiaomi Mi 4 as Mi 4i and Mi 4c which was a great successor of the series. The company is looking forward in making the series a great success to them. As per the rumors, the price tag of the device will be starting from $290 which can be converted to 19,990 in Indian rupees. The specs sheet and the features of the device are capable of explaining the price tag. The design of the Mi 5 utilizes the maximum front portion to provide a larger display with some more clarity than the previous versions in the series. Nevertheless, the display may have a little border on both sides to cover the rectangular screen. The original images are not yet out on the internet. So, we may expect little changes than the device images. Xiaomi is to launch the two versions of the device as a 3GB RAM 32GB ROM one and a 4GB RAM 64GB one. Both variants will be powered by a 2.2 GHz Snapdragon 820 chipset. The Adreno 530 GPU which is a well known one in the modern day gaming smartphones will boost the gaming experience on the device. The 5.2 inch screen is expected to be an FHD one or a 2K resolution one. It is not confirmed whether the company goes for the 2K display. Most of the rumors says that the device will be running on the Android 6.0 Marshmallow OS, but some of them state that the device will be equipped with the 5.1.1 version. A 20 MP camera will be on the back side opposing the 8.0 MP one on the front. LED flashlights and the Autofocusing features are also housed on the device. All these gigantic hardware will be fueled by a 3600mAh battery which sounds good to run the device all the day. The Xiaomi Mi 5 is ready to make you stunned with its amazing features all for an affordable price of $290. The company is to launch the device in this February. So, let’s wait for the launch.